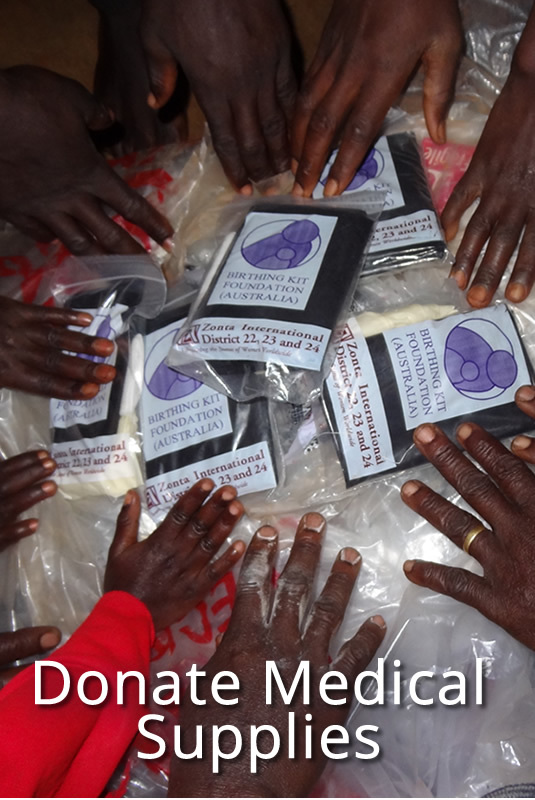 When you donate medical supplies to OneMama, it saves lives! Uganda’s men, women, and children need these simple tools: bandages, gloves, birthing supplies and more in order to live active, healthy lives in rural Africa. Just one box of gloves makes a world of a difference! Select your donation of medical supplies from the choices above. 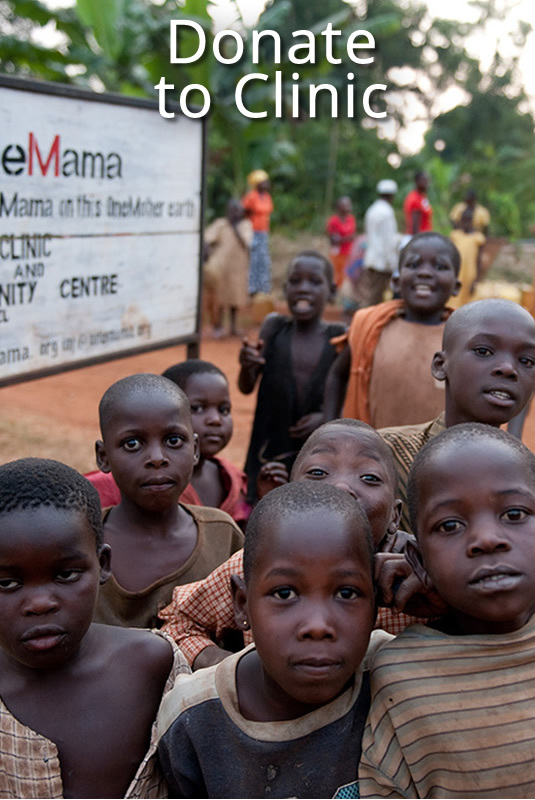 Please note: Your donation of medical supplies gets shipped directly to the OneMama Clinic in Uganda. If you would like to become a sponsor of the OneMama Clinic by donating a years worth of supplies, please CLICK HERE.